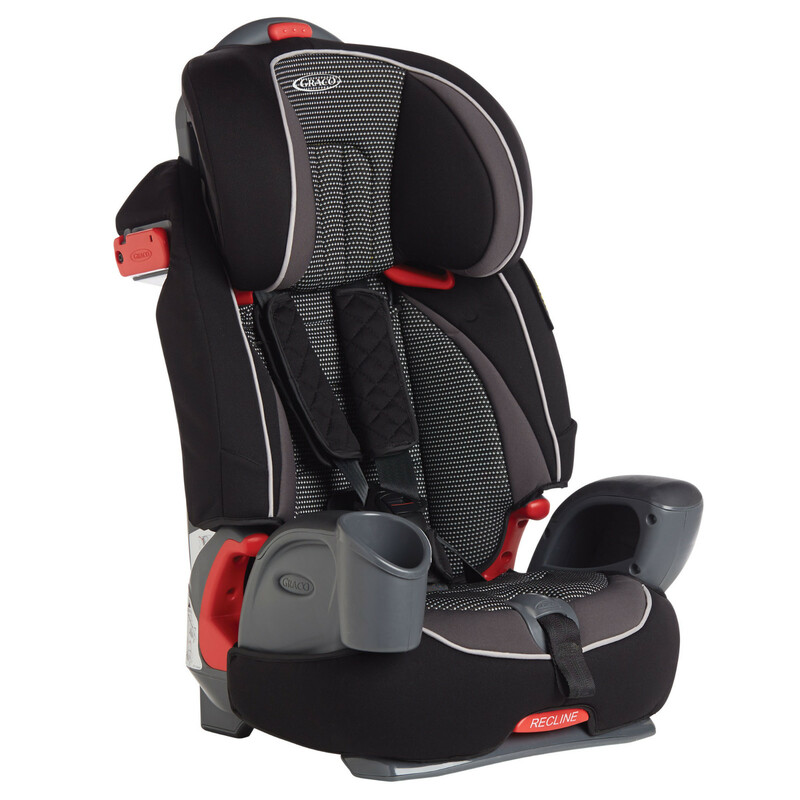 The Graco Nautilus is a deluxe group 1,2,3 reclining car seat which will provide continuous protection for your child from the age of 9 months up until (approximately) 12 years old. In order to offer optimum levels of safety for your little one, the Nautilus has a number of adjustable height positions to accommodate the continual growth of your child, and comes fully equipped with energy absorbing side impact protection wings and a padded head support. From 9-18kgs (Group 1), the Nautilus is to be used with the built in harness (with padded harness protectors) which can be adjusted for the optimal fit. 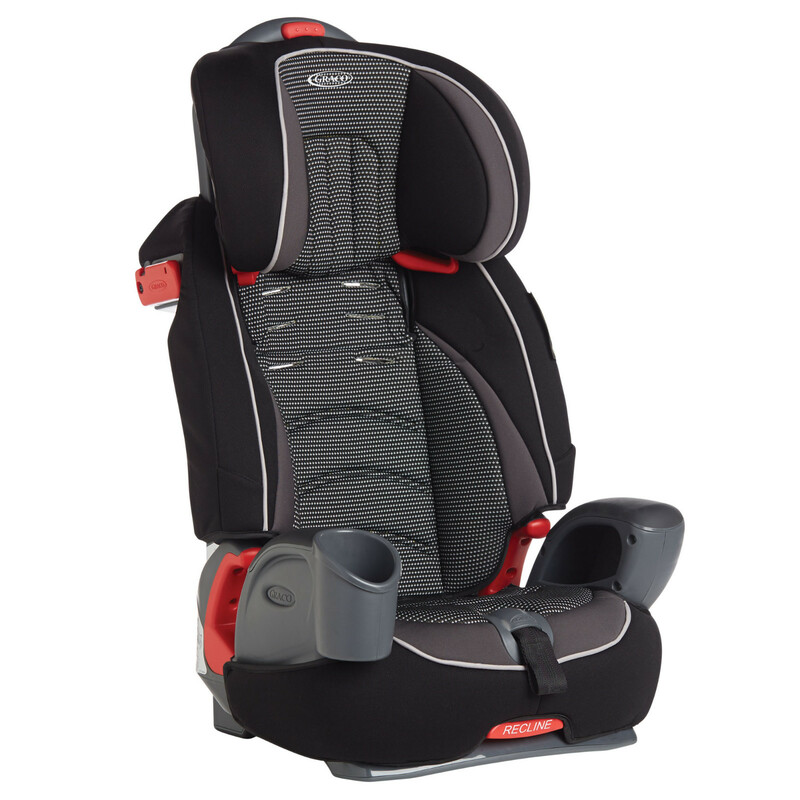 From 15-36kgs (Group 2,3) the harness is removed and the Nautilus is to be used with the vehicle’s standard 3-point adult seatbelt, which is easily guided into the correct position with Graco’s intuitive (colour coded) seat belt routing system. 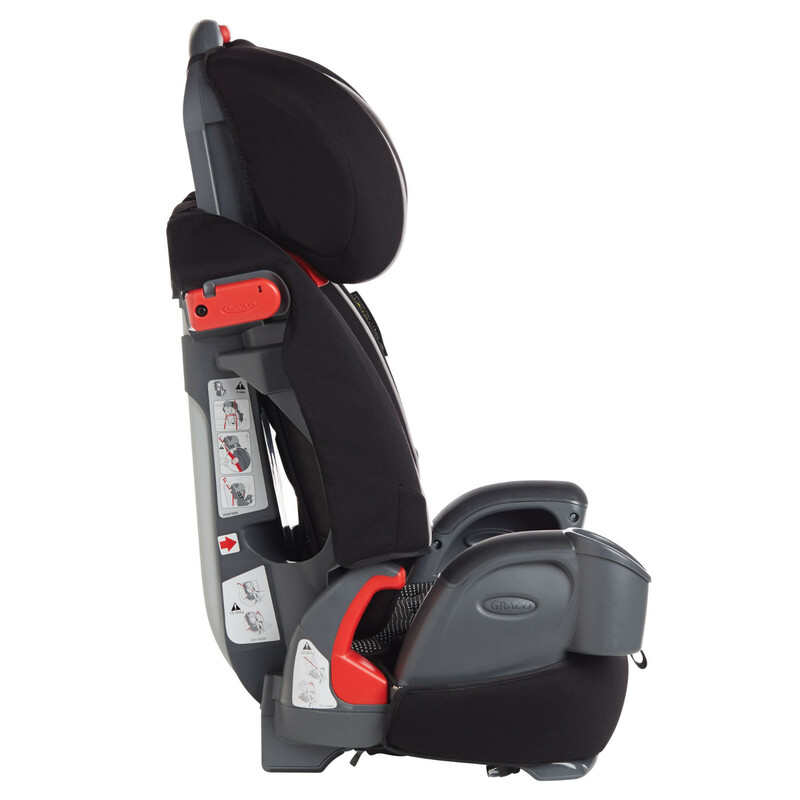 The Nautilus also splits down (by removing the backrest) to leave just a basic booster for prolonged use. 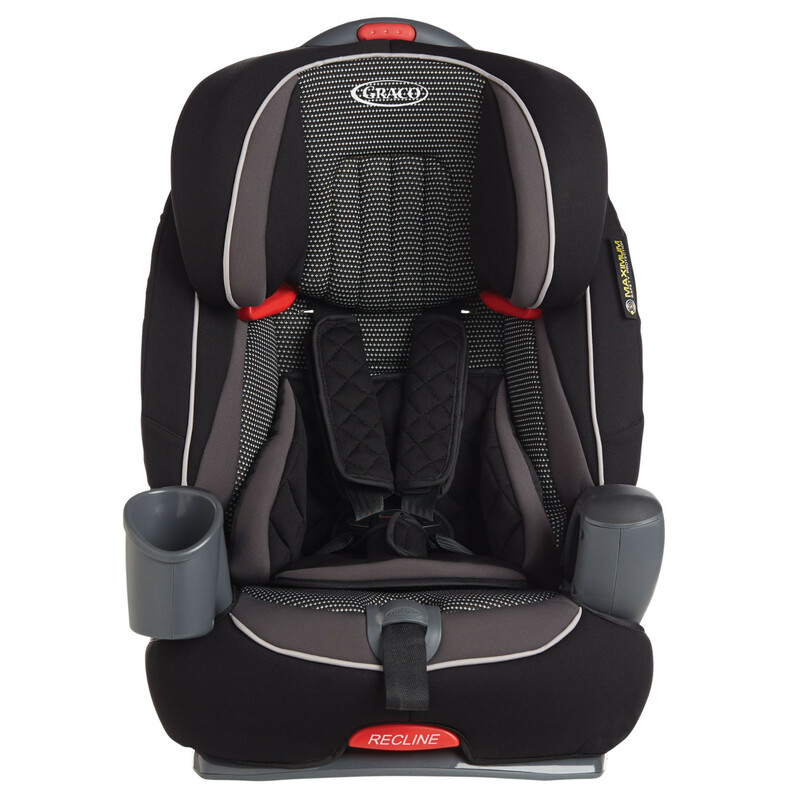 The Graco Nautilus offers parents exceptional value for money and more importantly added piece of mind when travelling with your most precious of cargo.